IT is the fastest growing industry within the marketplace. Every year, new employees with completely different skills and abilities enter this industry and find their place. 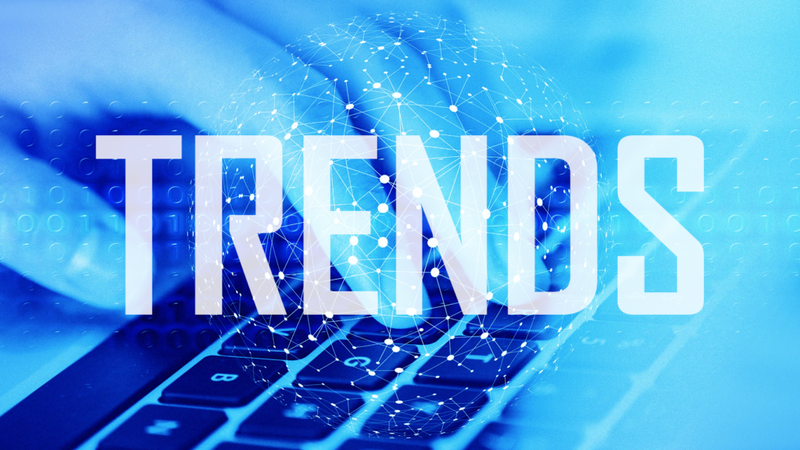 Here at Swan Software Solutions, we want to take note of these trends in order to stay conscious of their influence on the marketplace. As time goes on, people are spending less and less time on their resources for learning and gaining new skills. What would have been studied for years is now possible to learn and understand within months or weeks at the touch of your fingers. Moving forward, it will be in a company’s best interest to make their services as mobile and accessible as possible. Today, content is based on three main types: text, audio, and video. Due to the progressive introduction of the latest technologies, we expect the evolution of sensational and contextual information expansion to be rather rapid. To expand upon this statement, there is a high probability of a “taste” transmission coming soon. 2018 was the year for the development of wireless sensor networks. These wireless sensors analyze the environment around them to compile detailed data. Developments derived from these sensors have opened up a whole new world of opportunities both in business ventures and our overall quality of life. The protection of personal data has long been subject to improvement. This is particularly evident in the continuous leakage of personal and private information that happens on a daily basis across the marketplace. Companies now must focus on finding a reliable IT-provider that can help improve enterprise security in order to keep up with their not-so-friendly competition. Of course, this is far from all the trends in the IT-industry, but these are among those trends headed in the most promising direction. Regardless of whether your goal is to become a specialist, to grow your own business, or just to fulfill your desire to grow in IT – staying current on this knowledge will be useful in achieving success. We will continue to write about current topics and we encourage you to follow our blog at Swan Software Solutions as another way to stay up to date.